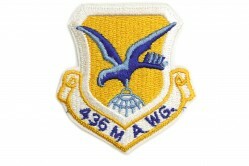 The 326th Military Airlift Squadron (MAS) was assigned to the 512th Military Airlift Wing on 1 July 1973 and stationed at Dover AFB, Delaware. 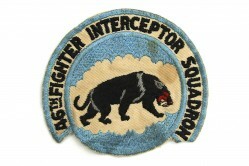 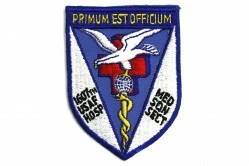 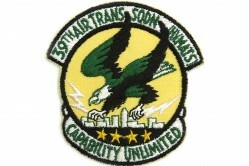 On 1 October 1994 it was redesignated the 326th Airlift Squadron. 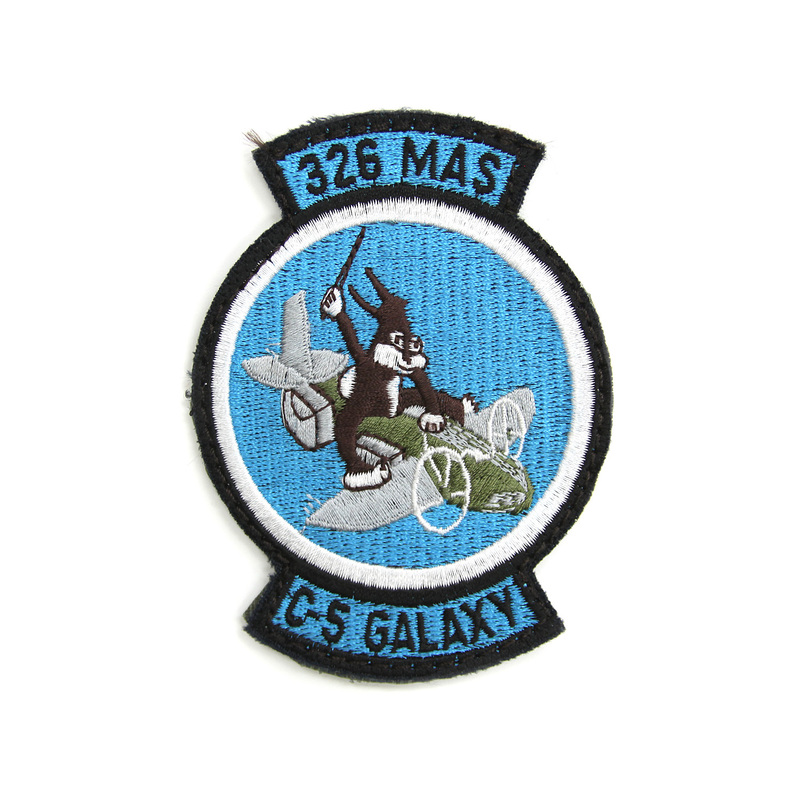 Today the squadron flies C-5 Galaxy aircraft. 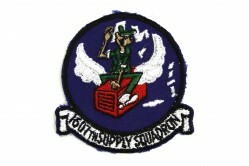 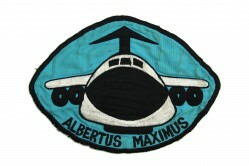 The patch depicts a rabbit riding on a cargo airplane, the same emblem as its predecessor in 1944, the 1st Combat Cargo Squadron.